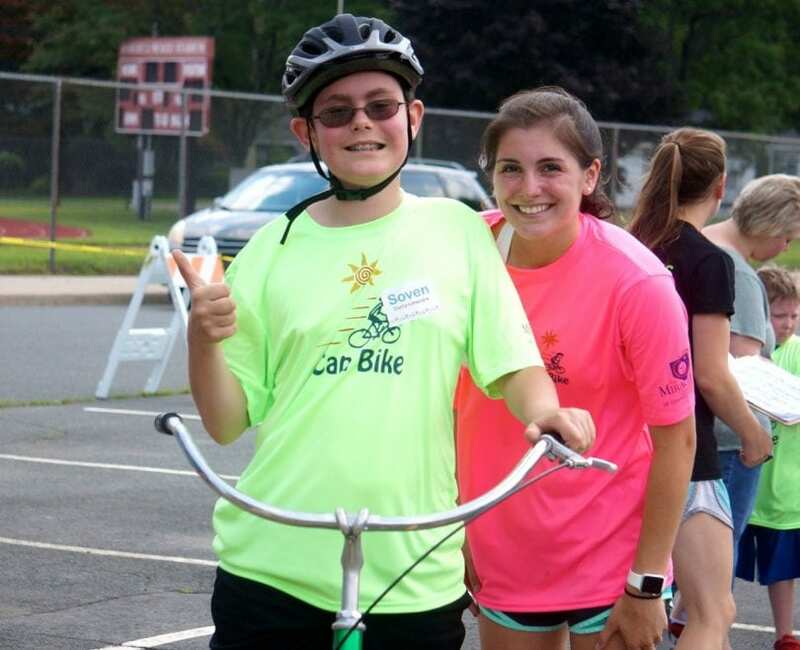 Lena Proietti, a 2018 graduate of West Hartford’s Conard High School, has spent a week every summer volunteering for the Miracle League of Connecticut’s iCanBike camp, an experience she wrote about for as part of the application for the organization’s prestigious scholarship. As she has for the past 10 summers, 18-year-old Lena Proietti ran behind a bicycle in a high school parking lot in the hot summer sun on the last day of the iCan Bike camp, ensuring that the rider remained confident and upright, negotiated turns without falling, and stopped when necessary. 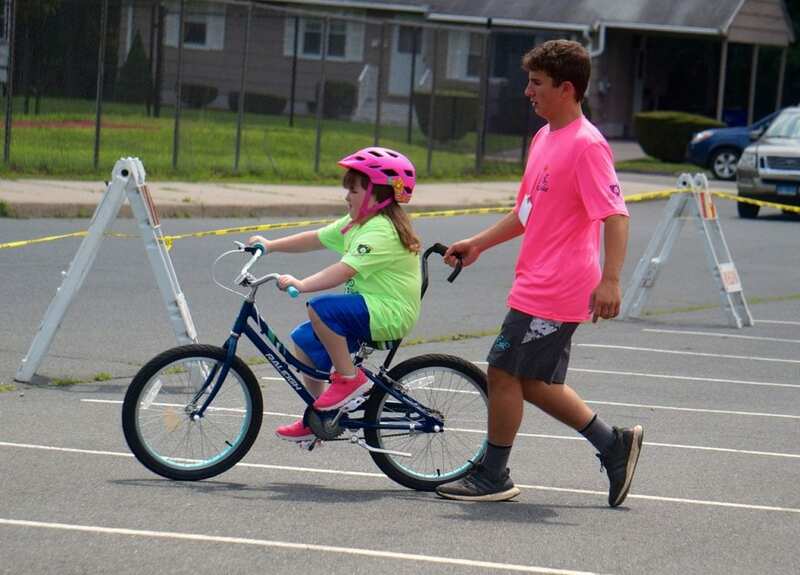 Long before she could officially register as a volunteer, Proietti began helping out at the iCanBike camp (formerly “Lose the Training Wheels”) in West Hartford. Her father, Tom, had coordinated the camp when it was a Kiwanis Club program, and her older sister, Olivia [with Katie Newton, who is the daughter of this writer] formed a Conard club called “Kids Helping Kids” in 2012 that helped keep the program going, with support from the Town of West Hartford, after Kiwanis stopped sponsoring it. 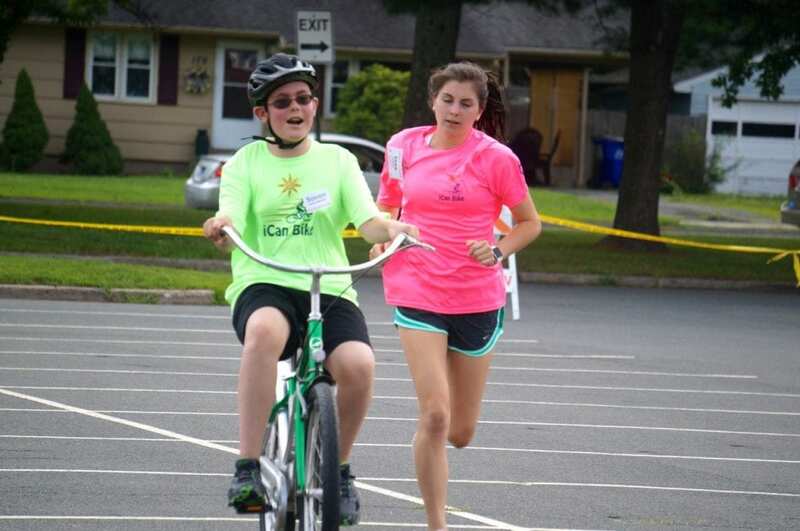 The week-long program, which the national iCan Shine organization holds at sites throughout the country, teaches individuals with disabilities, ages 8 and up, to ride a two-wheeled bicycle. The Miracle League of Connecticut took over the West Hartford program about four years ago, and it’s been continued to be held annually in the Conard High School gym and parking lot. Adapted bicycles, combined with dedicated volunteers who learn how to encourage the riders while providing proper spotting, lead to a high level of success. About 80 percent of the campers typically graduate as independent riders. They start off inside the gym, and move to the parking lot once they gain confidence. 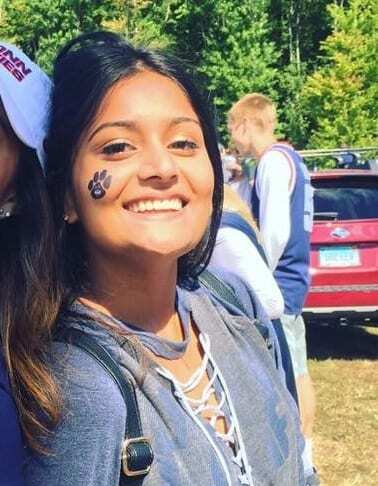 Earlier this year Proietti, who graduated from West Hartford’s Conard High School in June and will be an engineering student at UConn’s Storrs campus beginning this fall, applied for the Peter Ladd/Johnny Moran Memorial Scholarship. On June 5, she was officially presented as the recipient of the $2,500 scholarship at the Miracle League of CT Golf Classic. “It is really an honor, and the ceremony was really beautiful,” Proietti said. 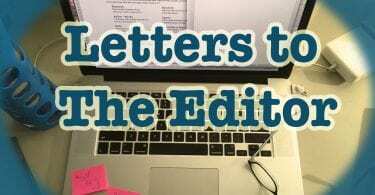 As part of her scholarship application, Proietti said she wrote about the camp, the skills it has taught her, and the impact it has had on other parts of her life. She plans to study biomedical engineering at UConn, with a focus on biomechanics, perhaps prosthetics. “I want to be able to make something like this,” she said of the device that adapt the two-wheelers to help the campers learn to balance and become independent riders. It can be difficult for some older teens to find the time to volunteer for an entire week, which is required because relationships with the campers is important. Proeitti said she’s babysitting this summer, so it worked out. In addition to working directly with campers, Proietti helped coordinate other volunteers and was one of the supervisors of the outdoor riding area in the parking lot. 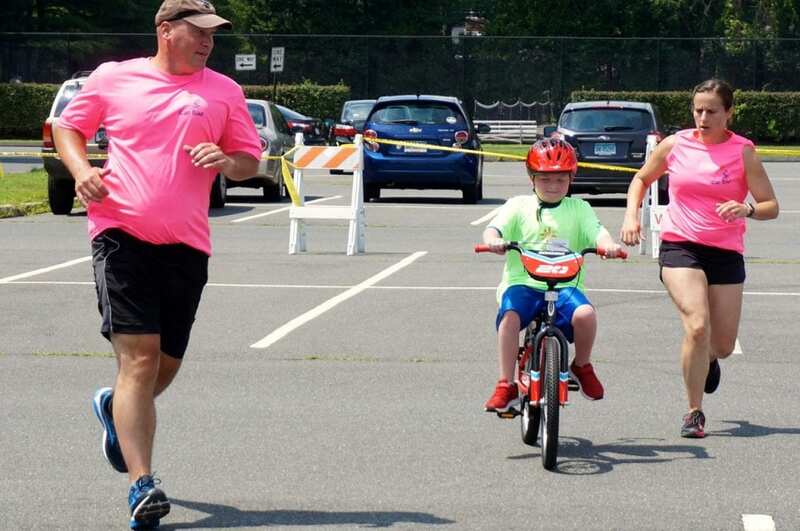 “We were really pleased it was someone who took part in Miracle League programs,” Miracle League of Connecticut Executive Director Mike Michaud said of Proietti being awarded the Peter Ladd/Johnny Moran Memorial Scholarship. He said there were 150 applications this year, and Proietti was chosen as the recipient by a five-member committee who evaluated the candidates. “It’s always tough because all of the kids do amazing things,” Michaud said. In addition to her work with iCan Bike, Proietti was an exemplary athlete at Conard who played soccer and basketball all four years, a team captain, and All-Conference and All-Academic-All Conference in both sports her senior year. She received the Distinguished Athlete Award at Conard’s Sports Awards Ceremony in June. “She’s been great,” Michaud said of Proietti. This year’s iCan Bike camp was a clear success, with a full roster of 40 participants, Michaud said. There were eight campers per session, and five session per day. 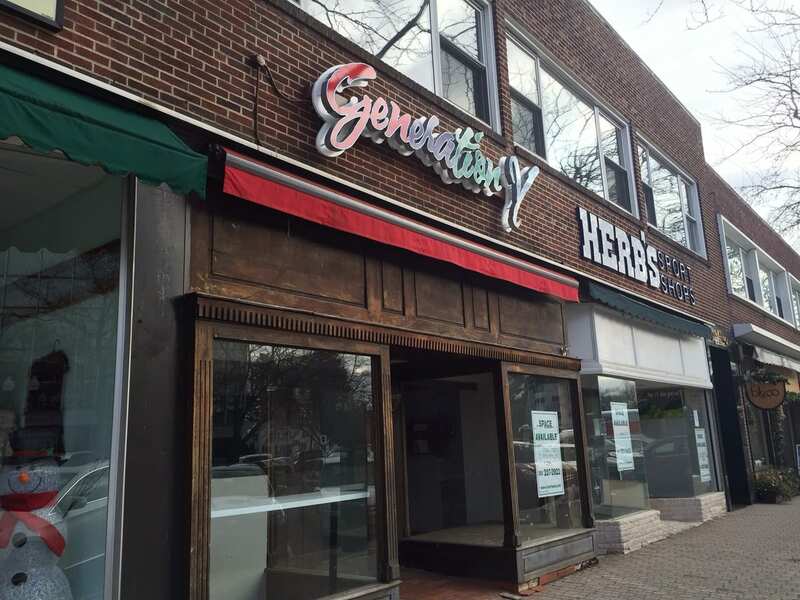 A total of 80 volunteers included teens from Conard and Hall high schools and other area schools. 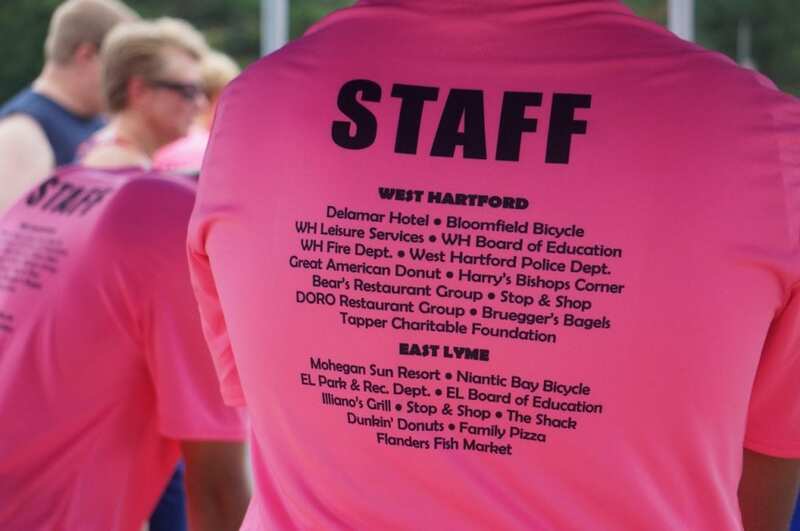 Teachers volunteered, and the West Hartford police and fire department sent volunteers every day. 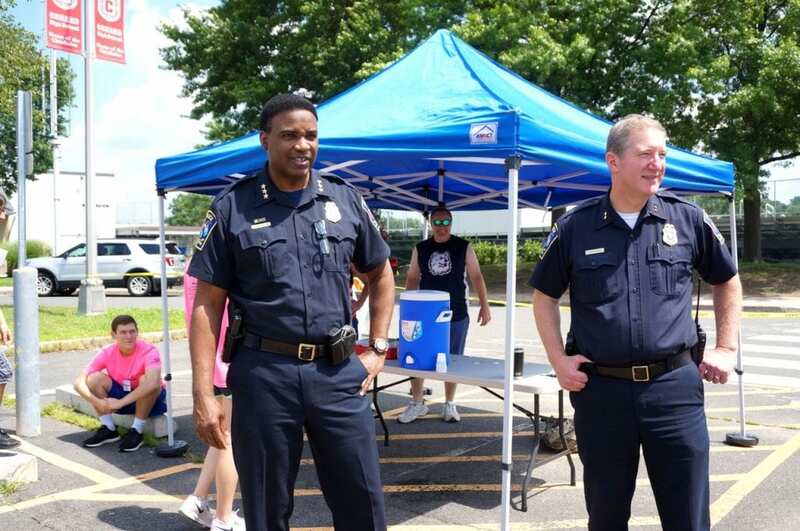 Town officials also stopped by to visit – on Friday Town Manager Matt Hart, Police Chief Vernon Riddick, and Assistant Chief Dan Coppinger visited – and Michaud said the town has been very supportive of the program. On Friday, the final day of the camp, everyone in Session 3 had graduated to riding in the parking lot. Some still required a bit of assistance for balance, or starting off, but Michaud said about 85 percent of the campers would leave with the ability to ride independently. 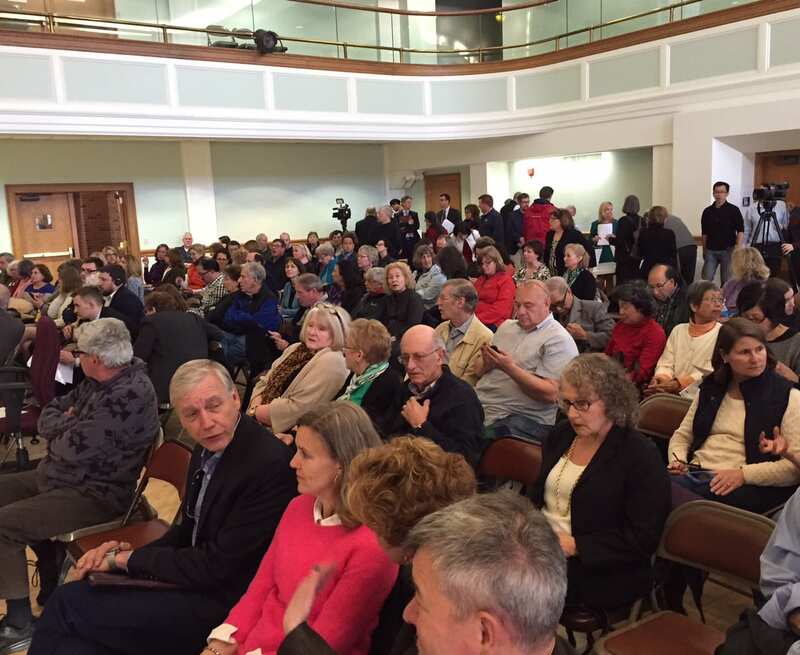 “A few need some more work, but they’ve made incredible progress,” Michaud said. There are many success stories, and many tears of happiness shed as the campers graduate. “We had tried numerous times to get him to ride but had lost hope,” said Michelle Letendre with tears in her eyes as she watched her 12-year-old son, Soven Curry-Letendre, cruise by Friday afternoon, unassisted, on his new bike. She and her partner had tried for years to help Soven learn to ride, but he couldn’t get his balance and was afraid. “Day two, he was on the bike and riding. He was the first one of the group on the pavement riding,” she said. Letendre said she asked Soven if before the camp he thought he would be able to learn to ride. “Honestly mommy, no, I had given up hope,” he said. Soven has learned more than just how to ride a bike. He’s gained confidence and learned persistence, Letendre said. She said he was taking a trombone lesson earlier in the week and wasn’t mastering something but told the instructor that he would be able to do it. “He said, ‘I’ve learned that you just have to keep trying,'” she said. Letendre, who lives in Northampton, MA, said she heard about the program through the grapevine, from other parents whose children attended in past years. For more information about iCan Bike, click here. 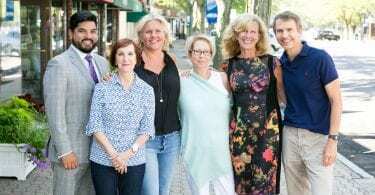 The $2,500 Peter Ladd/Johnny Moran Memorial Scholarship was established through the Miracle League of Connecticut in honor of Peter Ladd of West Hartford, who had cerebral palsy and passed away at the age of 11 in December 2011, and Johnny Moran, also of West Hartford, who passed away from complications of Wieacker Wolff Syndrome at age 9 in April 2016. 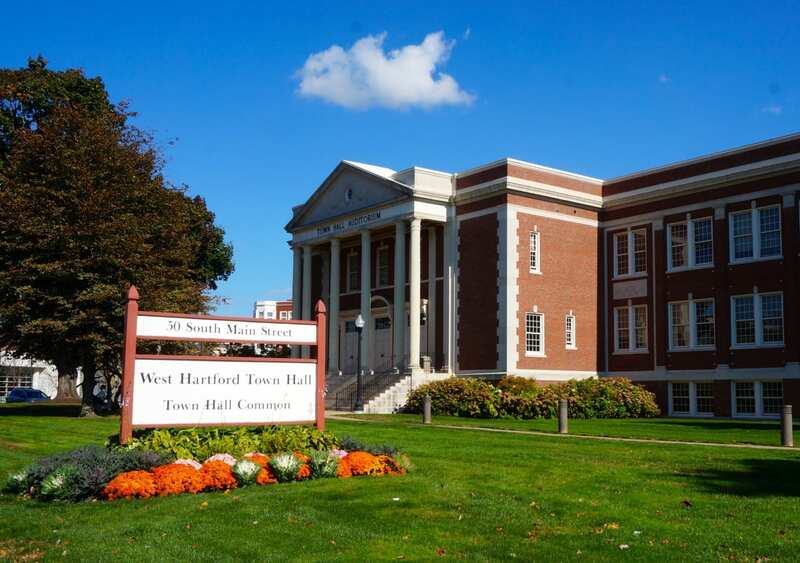 Although the scholarship was established by West Hartford families, it’s open to graduating high school students from throughout the state and is based on evidence of commitment as a volunteer, response to an essay, academic record, and a recommendation. Applications for the 2019 scholarship will be available in the winter.